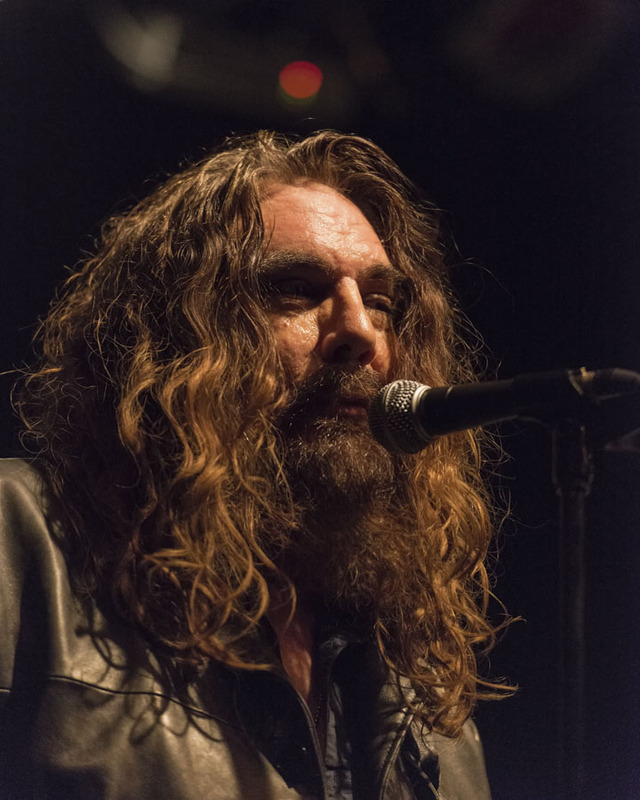 I’ll be posting reviews here soon of the brand-new CDs from Calgary’s Brent Tyler (Love Myself) and LeE HARVeY OsMOND aka Tom Wilson (Beautiful Scars), but first off, here’s links to their recent show at Bragg Creek Performing Arts, along with a couple of stellar pics courtesy of Chris Bone Photography. 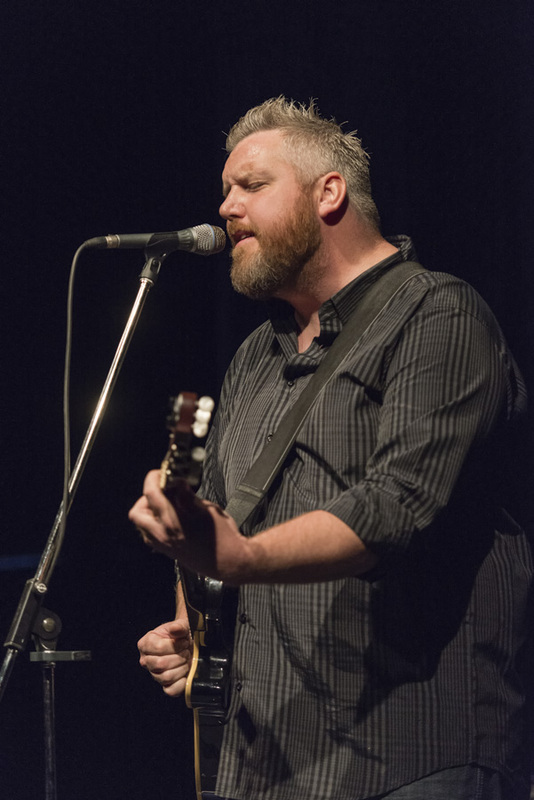 Click here for the preview from my online feature in The Calgary Herald. Sure, it’s already happened, but I think there’s still some good info on both artists! As well, here are direct links to my full audio interviews with Brent Tyler and Tom Wilson, which can also be downloaded for free from iTunes – ThatDanGuy’s Podcast.